2018 has been a busy year for new threats spread via email, with spear-phishing and Business-Email-Compromise (CEO fraud) the rising star for cyber-criminals intent on draining your bank account. Recent victims include Google and Facebook ($100 million lost), McEwan University (almost $12 million lost), a New York judge ($1 million), and a Dutch cinema chain (over $21.5 million). These threats will continue to grow as cyber-criminals try new tactics to separate you from your money. The latest trend involves using encrypted HTTPS connections to trick users into thinking they’re visiting a secure site. This means users can no longer trust a site that displays the green padlock icon in the address bar. Always verify that you’re visiting a legitimate site before entering any personal information such as Social Security or credit card numbers, otherwise, your private data could be transmitted to a hacker. As we continue to bring awareness to these threats, new ones emerge almost daily. In the past three months, a cyber-espionage group known as Seedworm (aka MuddyWater) has used spear-phishing attacks to infect 131 individuals with the Powermuddy backdoor (a new variant of their Powermud backdoor). Once a system has been compromised, this malware runs a tool that steals passwords from a user’s browser and email, often leading to access to the victim’s email and social media accounts. Over the years, I’ve posted many times about phishing, spear-phishing, and other threats, with a variety of suggestions for protecting yourself and your business from becoming the next victim. 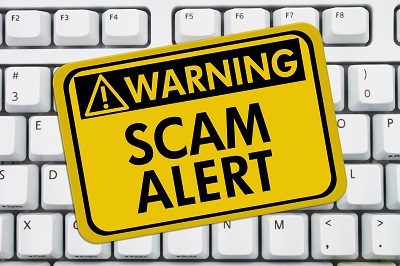 Throughout these posts (from oldest to newest), you’ll find lots of tips to avoid being tricked by these email-borne scams. As the threat landscape continues to evolve, businesses of all sizes must maintain awareness of the latest email-borne threats and educate staff at all levels, from entry level to C-suite. 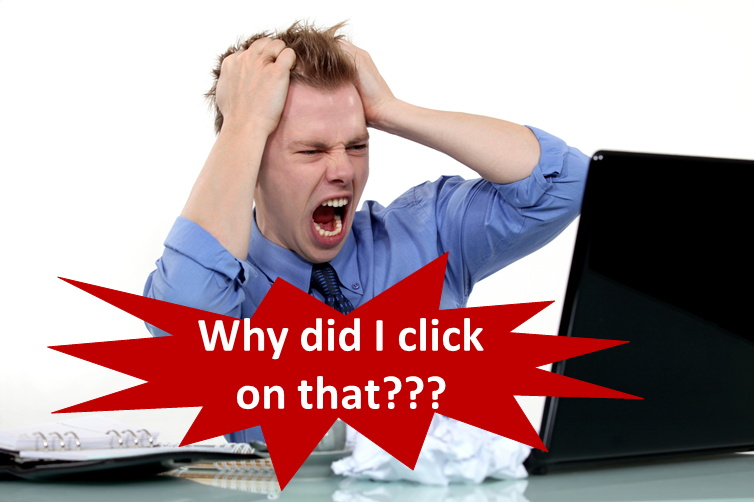 After all, without the right tools and procedures in place, it only takes one misguided mouse click to damage a business’ reputation or send it into bankruptcy. This week, we continue our series on Business Email Compromise. Click here to read Part 1, which includes an overview and various statistics on this growing threat. It takes time and effort to launch a successful Business Email Compromise (BEC) attack. In a typical attack, several messages are exchanged in an attempt to convince the target to authorize large payments to the attacker’s bank account. From start to finish, the steps involved in a BEC attack consist of identifying a target, grooming, exchanging information, and finally, transfer of funds. Let’s go over these four steps in detail. The first step in a BEC attack may be the most time-consuming. During this step, a criminal organization researches the victim to develop an accurate profile of the company. Through publicly available information, attackers look for the names and positions of company executives, especially those on the finance team. They scour social media, online articles, and anything else that will provide specific details about the company and its employees. 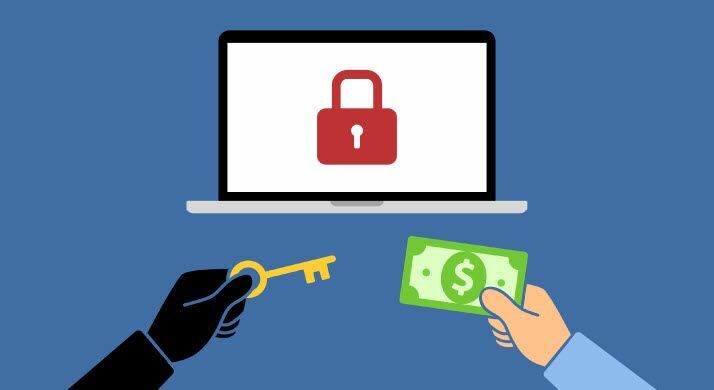 Scammers who are able to infiltrate a company’s network with malware may spend weeks or months monitoring information on the company’s vendors, billing and payment systems, and employee vacation schedules. They have also been known to monitor the executive’s writing style in order to craft a convincing email using a spoofed email address or lookalike domain claiming to come from the CEO. Armed with the information obtained in Step 1, the scammer moves on to Step 2. During this step, the scammer uses spear-phishing, phone calls or other social engineering tactics to target employees with access to company finances. The grooming phase often takes several days of back and forth communication in order to build up trust. During this phase, the scammer may impersonate the CEO or another company executive and use his or her authority to pressure the employee to act quickly. Here is an example sent to one of our Finance executives in which the sender used display name spoofing to spoof the name of our CEO. 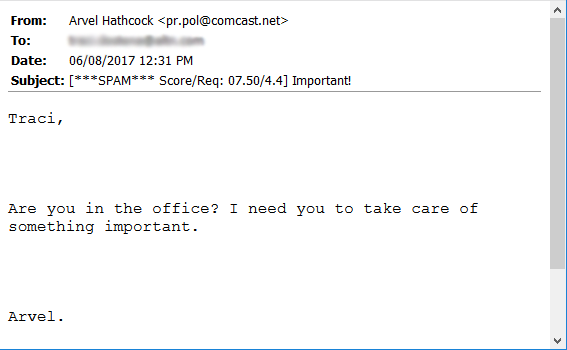 Cybercriminals will often use a free email address (notice the comcast.net domain), which can be easy to miss if you’re using a mobile device or some other client that doesn’t display the full email header. 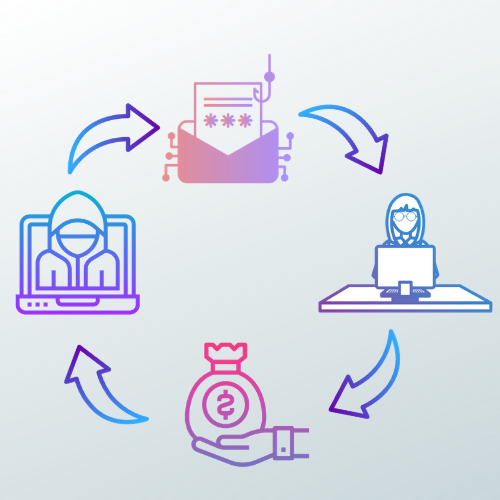 During step 3, the victim is convinced that he is conducting a legitimate business transaction, and is then provided with wire transfer instructions. And finally, funds are transferred and deposited into a bank account controlled by the criminal organization. If you’ve suffered losses due to Business Email Compromise schemes, it is important to act quickly. Contact your financial institution immediately. Request your financial institution contact the institution that received the fraudulent funds. Contact your local FBI office and report the incident. File a complaint with the FBI’s Internet Crime Complaint Center (IC3). You can find more detailed instructions in the FBI’s Public Service Announcement. 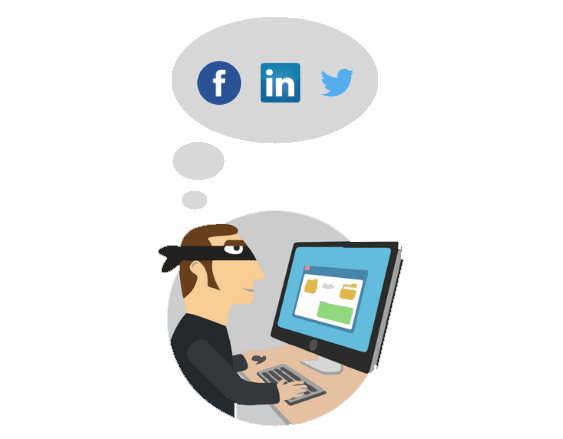 Want to learn more about how to protect yourself from Business Email Compromise scams? In Part 3, we’ll go over a few best practices, so check back soon! Chances are you’re familiar with the term Phishing, where scammers use social engineering tactics to get users to give up personal information such as financial data, Social Security numbers, or other highly confidential and valuable information. That email you received from the “IRS” asking for your Social Security number? Don’t fall for it! You may have also heard of spear-phishing, a more targeted form of phishing where specific individuals on any staff level may be targeted. But are you aware of the dangers of whaling? No, I’m not talking about the kind that keeps marine conservationists up at night. I’m talking about phishing attacks that are highly personalized to target high level executives. 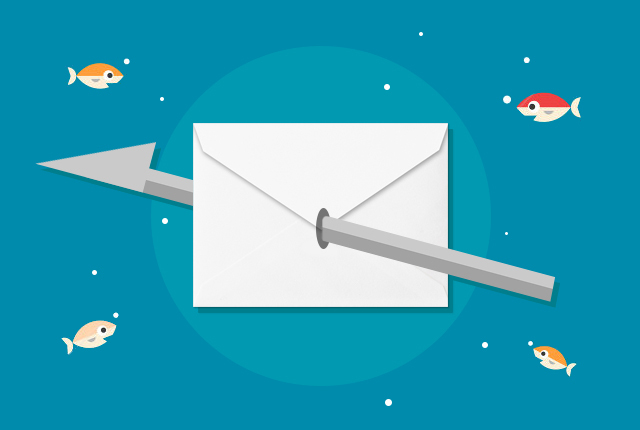 While phishing emails are sent out to multiple recipients in the hopes that one or more will fall for the scam, whaling emails are usually only sent to select individuals who have a great deal of influence in a company. They are designed to masquerade as critical business communications sent to someone of importance, such as a CEO or other business authority, in an attempt to get the recipient to give up personal or financial information. 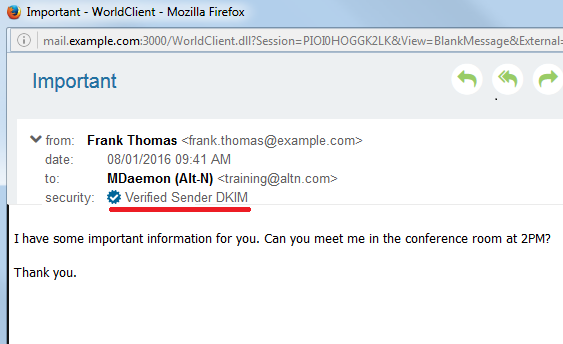 Often, these messages contain spoofed addresses claiming to come from someone within the company. It is also common for a whaling email to claim to be from the Better Business Bureau or FBI. Many whaling emails will contain a link that installs malware or leads the user to a familiar looking website that will likely ask for your login information. What happens next is when the problems begin. You submit your username and password, and are told that your credentials are incorrect and that you should try again. Sounds pretty harmless so far, right? Behind the scenes, however, your information has already been captured, and you are then redirected to the legitimate website, where you are able to successfully login on your next attempt – completely unaware that you just submitted valuable information to a scammer. This is why we always stress that you never click on links in an email message unless you’re 100% certain that the message is legitimate and from the purported sender. How do “Whalers” get past Spam Filters? Cybercriminals often use similar domain names or free email addresses, pretending to be business executives. They are able to bypass many security measures because their messages often don’t include malware links or attachments. And because they don’t typically contain links, and are often more well-written than the standard phishing attack, they are able to slip past spam filters more easily. In the 2008 US District Court subpoena whaling scheme, 20,000 CEOs were targeted. Approximately 2000 of them fell victim to this scheme & clicked on the malicious link in the email, which led to a key logger that secretly recorded the CEO’s passwords. It then led to further hacking attacks on the affected companies, resulting in significant financial loss or damage to company reputation. 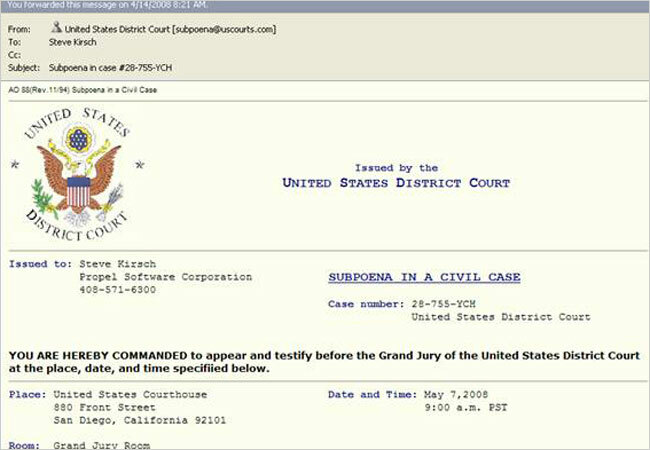 Here is an example of the fake subpoena email. It looks official to the untrained eye, but notice the From address, which uses the domain of uscourts.com. The official domain of the US Court system is uscourts.gov, not uscourts.com. Also, it’s worth noting that official court business is never sent via email. In 2015, Mattel lost $3 million in a whaling scheme in which a finance executive responded to a bogus funds transfer request claiming to come from the company’s new CEO. In the first quarter of 2016, 41 companies were hit with phishing attacks targeting employee tax records. More recently, the CEO of an Austrian aircraft parts manufacturer was let go after the company lost €40.9 million ($48 million USD) to a whaling attack. And earlier this year, a 48 year-old Lithuanian man was charged with attacks on Facebook and Google. In his high-profile phishing attacks, he used forged invoices, contracts, and letters that looked like they had been signed by a company whose name he had mimicked by registering a company in Latvia with a name similar to that of a legitimate Asian-based vendor. How do I recognize a whaling email? Is the name of the sender the same as one of my user names? Is the sending domain similar to one of my domains? Is the domain well-established, or is it a newly-created domain used specifically for attack purposes? Does the email contain common whaling keywords, such as wire transfer, payment, etc.? An email containing just one of these characteristics may not necessarily be a threat. For example, if the CEO’s name is John Smith, an email from another John Smith might not raise any red flags, especially considering how common this name is. But if you receive an email from John Smith that has one or more of the other characteristics listed above, such as one containing a request for payment, then you should treat it with extra scrutiny. Avoiding whaling attacks is the responsibility of both management staff and employees alike. Follow these tips to help protect your business from falling victim. One of the reasons spear phishing and whaling are so effective is that they target named individuals in executive or financial positions within an organization, and they often appear to come from someone known and trusted by the recipient, such as a colleague. Clever social engineering techniques are used to reel in these “big fish.” Senior management, financial staff and employees in other key roles should be educated on the effects of whaling attacks and how to spot them. They should learn to recognize common characteristics of phishing attacks like spoofed sender addresses, requests for funds transfer, unrecognized attachments, and spoofed hyperlinks. Let’s look at a few examples. Example: Sender registered a domain similar to the company’s domain. As you can see in this example, the sending domain looks similar to a legitimate domain, but if you look further, the domain is one digit off from the real domain. Does the display name in the From field match the email address? In this example, I know my bank does not own the “fakedomain.com” domain. This is an example of display name spoofing, which is very common. Another common spoofing technique is From address spoofing. 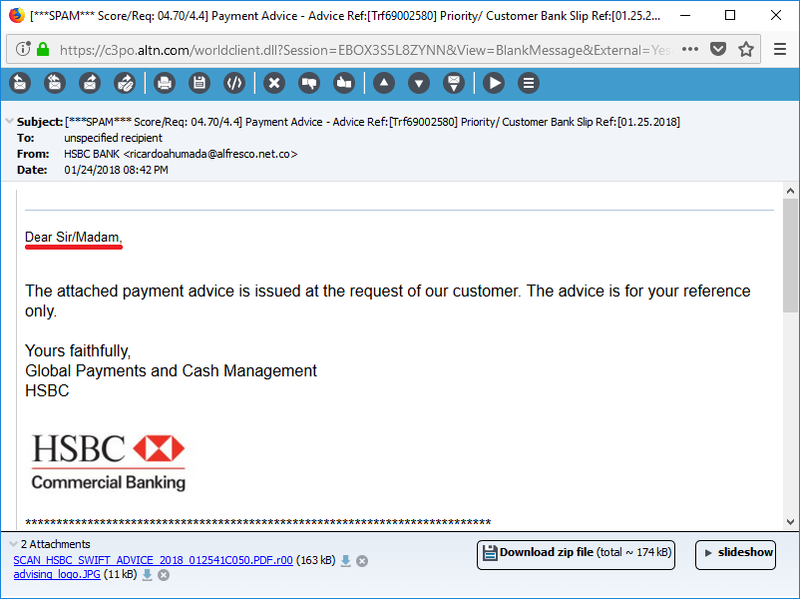 Any spammer can spoof any email address, making it look like the message came from a legitimate source. This works because email messages contain two sets of addresses – the envelope address and the message header address. I’ll explain further using U.S. postal mail as an example. When sending a letter via US Mail, the sender needs an envelope, the address of the intended recipient, and the contents of the message (e.g. message body or letter). The sender places the address of the intended recipient on the envelope, but the recipient’s address usually appears inside the envelope as well, usually at the top of the letter. The address on the envelope is where the letter is sent, not the address on the letter itself. Thus, these addresses can be completely different. Email works in a similar way. Like U.S. Mail, email messages also have two sets of addresses – the envelope addresses, where the message is actually from and who it is addressed to, and the address in the message header, which is what the user sees in the To: and From: fields in the message. These addresses do not have to match for the message to be delivered. Most spam messages contain spoofed From (header) addresses. In the following example, the message appears to come from john.smith@example.com, but closer examination reveals that it actually came from frank.thomas@example.com. 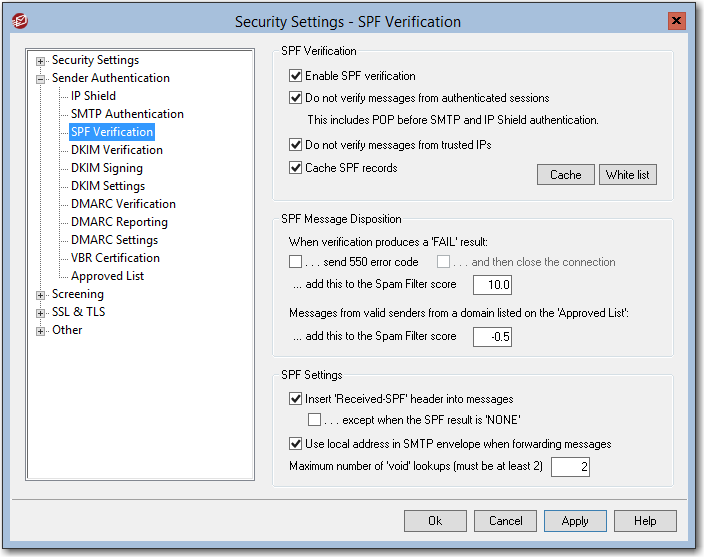 Most mail servers and email security products should have mechanisms in place to detect this kind of spoofing, such as reverse lookups, SPF, DKIM and DMARC, but users should be aware of this common technique used by spammers. Scammers who want to steal your personal and financial information will look for publicly available information on social media and various other sites. Management staff should have as little personal information visible to the public as possible, including birthdays, interests, and friends and family. Social media users should review their privacy settings to ensure that this data remains hidden from the public. If an employee receives an email requesting financial information, funds transfers, or other business-critical information that is not typically handled by email, verify the request from the sender via another channel such as a phone call. Companies should have documented processes on how these requests should be handled. Implement a software-based data loss prevention solution such as SecurityGateway that intercepts sensitive data and quarantines it before it has a chance to leave your network. 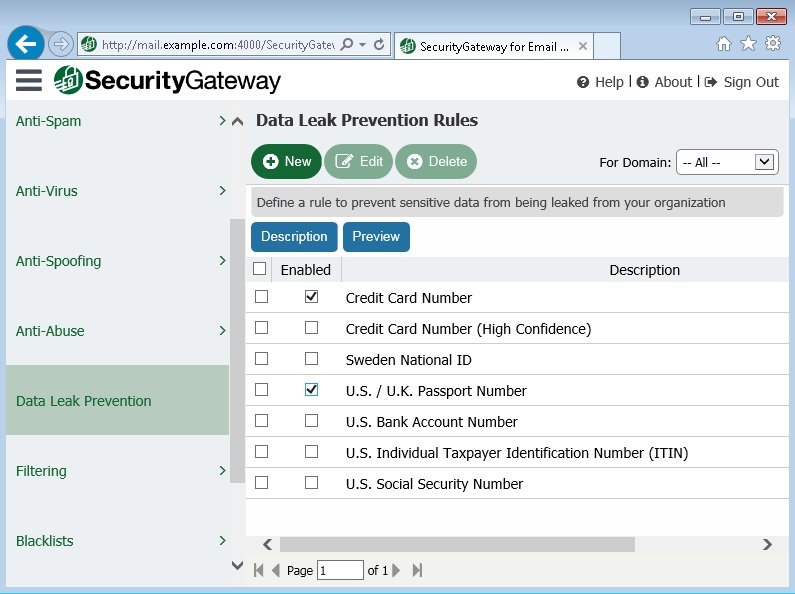 Data Leak Prevention techniques scan email messages and attachments for highly sensitive information such as Social Security or Tax-ID numbers, bank account numbers, and passport numbers. 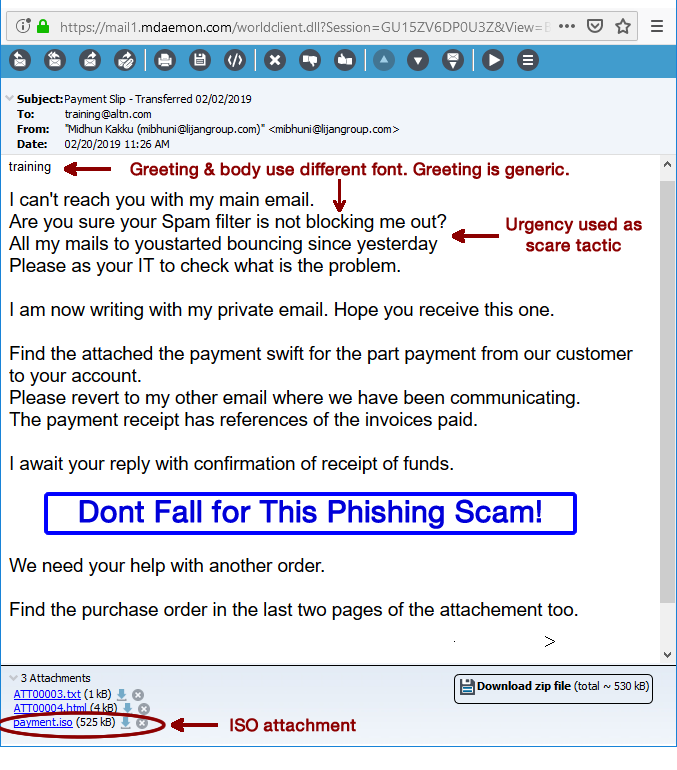 Phishing and whaling scams have been going on for years, and they will continue as long as human nature dictates that people will fall for these scams. Don’t be the next victim. Arm yourself with the facts and your email infrastructure with the tools to avoid the whaler’s harpoons! If you have questions about our email safety recommendations, leave us a comment below! There seems to be no end to the global threat of malware spreading via spam and phishing emails and propagated by botnets around the world. Over the past few months, two threats have emerged. 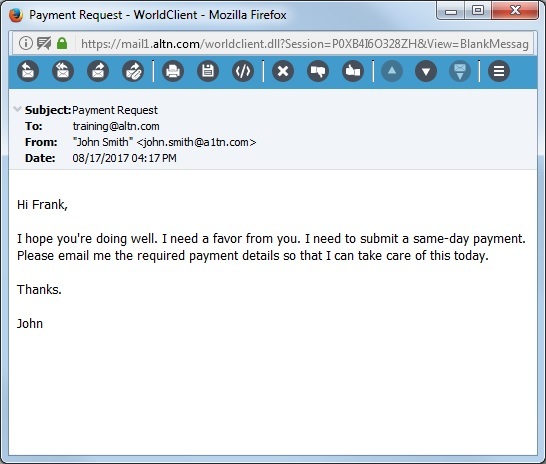 One is a banking trojan targeting users in Brazil, and the other is the now-infamous Cryptowall ransomware. 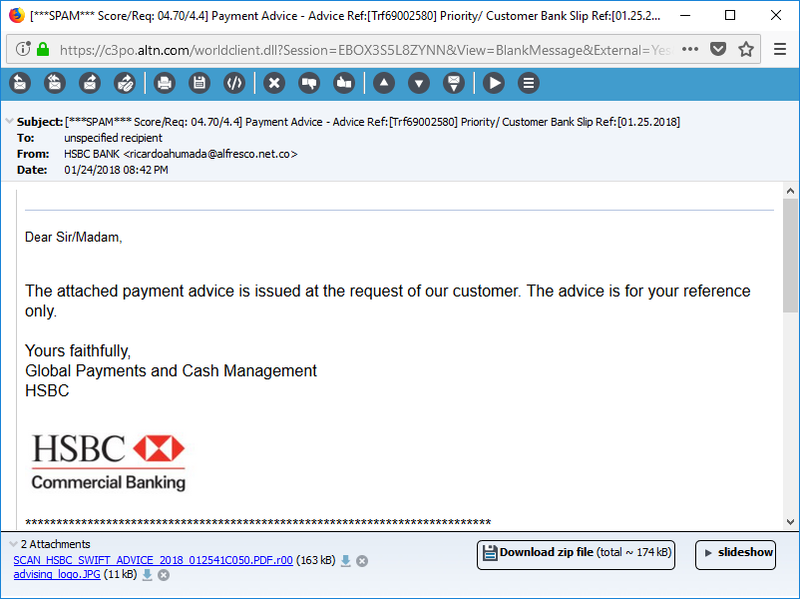 The banking trojans are spread via phishing emails containing CPL files, which are a type of library file that executes code once it is clicked on. 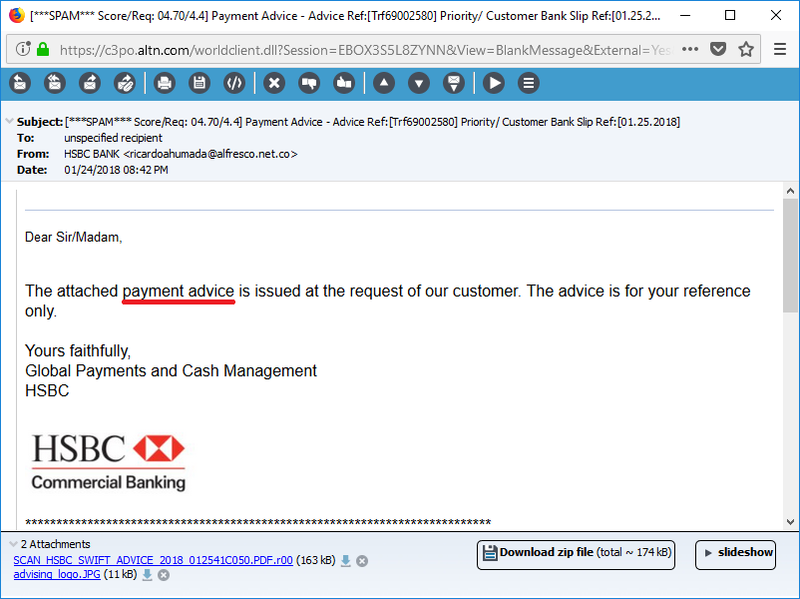 Social engineering tactics are used to try to convince the message recipients that the attachment contains valuable information, such as an invoice or banking information. 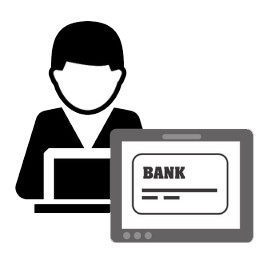 Click here to learn more about these banking trojans. The other big player in the malware arena is ransomware. 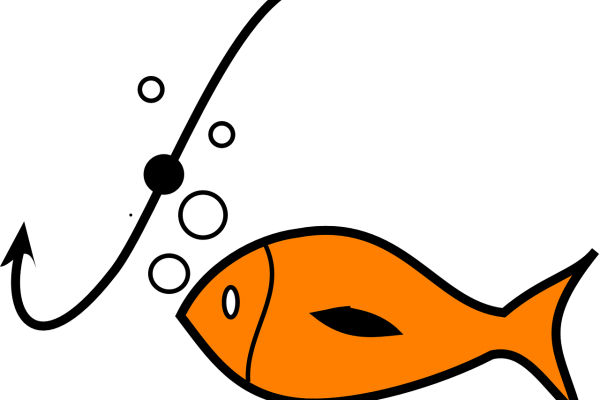 A recent study has shown the proliferation of phishing emails with SVG files attached. These files, when downloaded and executed, open websites with what appears to be the CryptoWall ransomware. Click here to learn more about CryptoWall ransomware. The common theme for both of these threats is that the user was not exercising the proper amount of caution before opening email attachments. Both of these threats where spread via phishing emails, which use social engineering tactics to trick end users into opening these messages and clicking on links or downloading attachments. Spammers know that end users are often the weakest link in fighting spam, so it’s in the best interest of companies of all sizes to educate their users on email safety. While most mail servers and spam gateways, such as MDaemon and SecurityGateway, have numerous tools for blocking spam & malware, no anti-spam solution is 100% fool-proof. Spammers are always seeking out new methods to trick users into opening their messages, so users must learn how to stay safe and recognize potential threats.